Have you recently come to the conclusion that it is best if you sell your old car? This is the first step: admitting that you have a junk car that needs to be sold. By now you know that the best way to sell it is to get in touch with a cash for cars service. But it turns out that they all specialise their purchasing habits to just a few select models or brands. This is perhaps what makes us stick out from the rest. We buy all cars, regardless of what manufacturer they belong to. If there is one thing we can all agree on enthusiastically, it is that having a totalled, extensively damaged, or just plain too old to run American car is a major hassle. Not least because it is taking up so much space outside your house that could be better put to use. But this problem is not without a solid and reliable solution. If you live in Brisbane, or any of the surrounding areas, you can take advantage of our offer to buy junk cars for top cash. The good news in this area is that we buy American cars as well as others. If you want a free quote, it is easy to get one. Just get in touch with us and you will be asked what kind of American car you own, what condition it is in, and how old it is. our crew will get back in touch with you in a similarly quick fashion with your free cash quote! We buy Chrysler, Ford, Chevrolet, Cadillac, Buick, Dodge, and many more. There is no debate over what is the most prominent industry in in the automobile manufacturing world. The Japanese are. That is all there is to it. Anyone arguing otherwise is lying. And it is no surprise how popular Japanese cars are when you consider how great their cars are, as well as being affordable. So it is no surprise that there are so many junk Japanese cars out there. The one place that they all belong is at the salvage yard, getting recycled. If you have a Japanese vehicle on your lawn, you need to remedy this. By selling that car to us! The good thing is that by doing so, you will be enriching yourself. That is because we pay top dollar for junk cars! And we won’t deduct any money for the cost of removal. That service is completed free of any charge. This is all in the name of convenience and reliability. 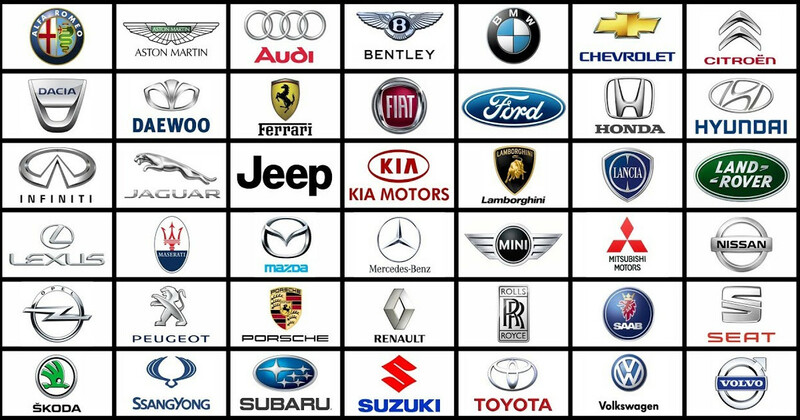 Japanese makes that we buy include Toyota, Lexus, Suzuki, Mazda, Honda, Mitsubishi, Nissan, Isuzu, Daihatsu, Subaru, and so forth. Have you just recently suffered the harrowing experience of having your Korean automobile break down permanently? You may be thinking, incorrectly, that you won’t be able to give it away, as people usually don’t want junk vehicles. However, you most certainly can sell it. Not on the private market, of course. Mainly due to the fact that folk looking there for automobiles to buy are hunting for working examples of automotive excellence. We will buy your Korean car off you, and it doesn’t matter what the make or model is. We buy SsangYong, Daewoo, Kia and Hyundai. It doesn’t matter that your car is in terrible condition as we are not going to disqualify your due to that. We are always buying junk vehicles, and they are always in bad condition! Take advantage of our free removal policy as well. The companies that make up the European car manufacturing scene churn out some of the most reliable and cost effective vehicle that the world has ever seen. However, even the sturdy European car is not impervious to the laws of physics. If a car accident doesn’t introduce your car to junk-hood status, time eventually will. And when this happens, you will need to get rid of it. But don’t do so in a way that has no financial reward for you! Sell that European car to us and get maximum dollars. 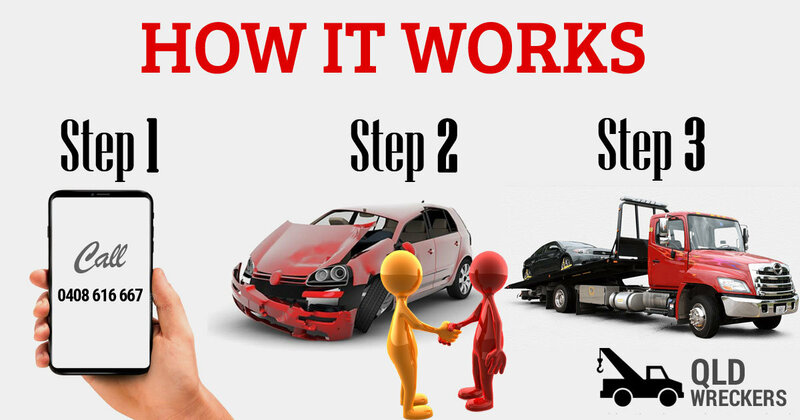 Here at QLD Wreckers we want to buy any car that we can get our hands on. And that includes Any European car. Whether you are selling a Volkswagen, BMW, Mercedes Benz, Audi, Mini, Vauxhall, Fiat, and so forth. If your vehicle is in no state to be driven on the road, or anywhere for that matter, we will actually remove it for you as well. Don’t worry about the cost, as we won’t charge you a dollar for this service. Finding a buyer for your old Holden can be a challenging task. It would be even harder if it is in bad condition. However, if the condition that it is in is so bad that it is often referred to as a “junk car” you will find it hard to even give away. This is why we are here. QLD Wreckers buy junk cars. So if you have a Holden that meets that description, you may want to sell it to us! We pay very handsomely, and some may even describe the amount we pay as being “top cash.” We agree with them. our Holden Wreckers also provide free removal. It is possible to get yourself a free quote. To do this, call us at 0416 615 100. Or, alternatively, complete the quote request form that is easily found on our website’s main page. Sell your old car for good cash today!